This tour designed for a great viewing experience on computers, smartphones and tablets. 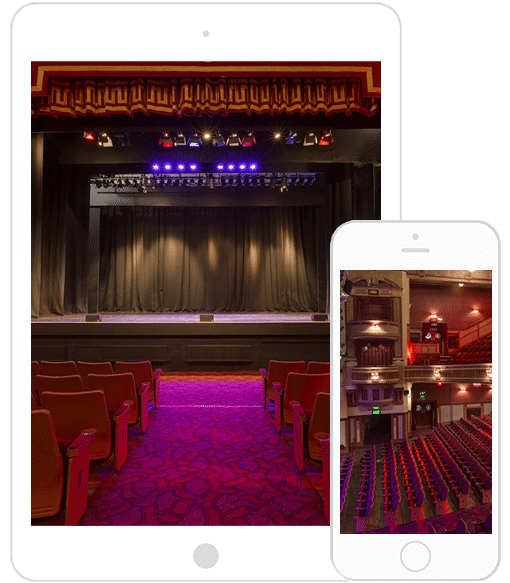 This tour features our hallmark high quality images optimised for HD resolution viewing on any device. This project features customised branding and layout design to match the clients existing website and marketing materials. Intuitive menus, controls and on screen information to help guide you around the virtual tour with ease.